The world of Christian music experiences a new dawning of jazz with “Naked”, the latest CD from Greta on The Trio Music Group label. This singer/songwriter presents a soul stirring vocalization, delivering riffs reminiscent of legendary jazz divas with a message firmly rooted in the gospel. A native of Tuskegee, Alabama, Greta grew up surrounded by music in an era when the Commodores enjoyed international fame. She and friends started a female group at the age of 12 that mesmerized audiences all across the state of Alabama. After graduating in the top of her class at Tuskegee Institute High School, she attended the University of Alabama where she transformed jazz standards forever as the Jazz Ensemble vocalist. There, she was cultivated by Cedric Dent and Mervyn Warren of Take 6. 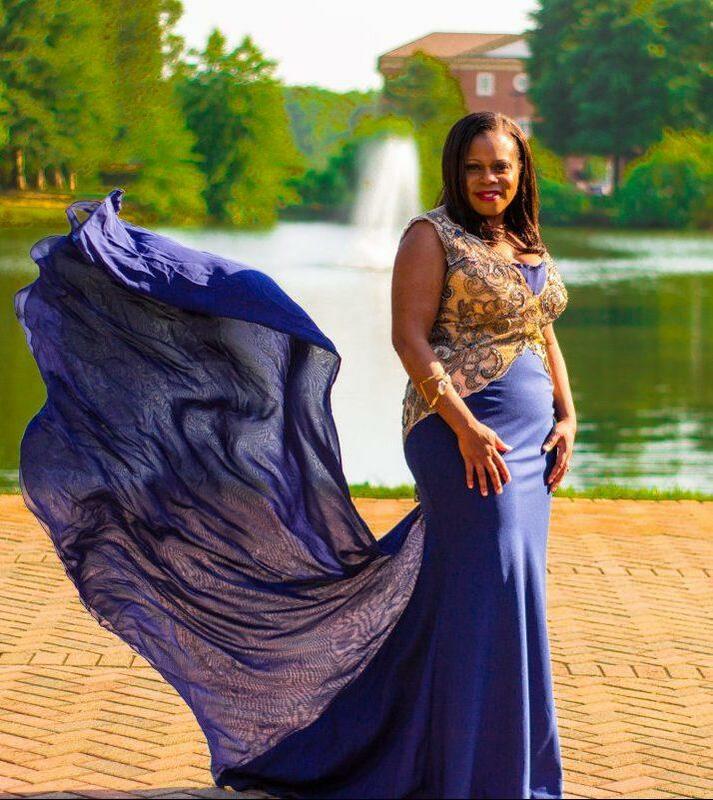 This psalmist continued to develop her vocal style while pursuing her Master of Molecular Biology at Tuskegee University. “I Got it Bad” has never been so good, as when Greta headlined the popular musical Bubblin’ Brown Sugar at the Alabama Shakespeare Theatre. She was blessed to become the first person in her family to attend medical school. Which one? …. the highly ranked University of Michigan Medical School. Just as her dreams of becoming a physician were coming true, Greta found herself disillusioned and miserable without her music. She tried to quit singing completely to focus on medicine. This would prove a true test of her faith. So Manning cried out to the Lord and leaned on the music of emerging artists like Yolanda Adams. Her encouraging message helped Greta through that trying time. That’s when she realized how important music is to our spirits – to usher us into God’s presence, to edify us, to heal us. Led by the Holy Spirit, Greta has been writing ever since. Now she is “Naked”…before God, completely transparent. Here, Greta is showcased in the genius of John Stoddart, musical director for Kirk Whalam and Lelah Hathaway. John pushes this artist to new heights in vocal performance with rhythmic scores that will have your head bobbing. What she started in a small town, she is now ready to take to the world. She has dubbed it Jazspirational soul!